They are the forgotten ones, those that never stand out in the launching campaigns, those that do not stand out in the technical timesheets of great discounts. In short, those that nobody informs you when you are going to buy smart LED TV in Delhi. But they exist, and they are essential. If we want to enjoy a complete user experience, we have to take into account these aspects, more than what a priori might seem. If the pocket allows it, the tendency to acquire a television with a large screen is quite common and sometimes a mistake. Yes, the experience of watching a movie on a 50-inch screen has little or nothing to do with a 32-inch screen, but how far does our room allow it? Be that as it may, it is necessary to bear in mind that the closer we see our TV, the more we will notice the pixels of its panel. Depending on the resolution of the screen, this will significantly detract from the user experience. Does it look good on a curved screen? 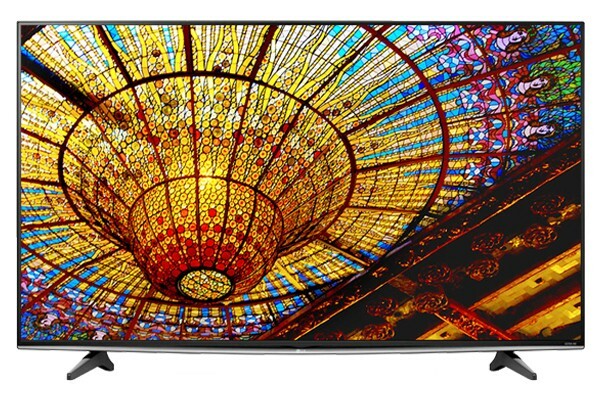 One of the latest fashions in the television market has been that of curved screens. Top? Worse? The curved screen allows us to have a more immersive feeling. Of course, the viewer must be centered in front of the television. Also, we must keep in mind that it can cause more reflections on the screen itself. The sound, at the same time as the image? High-resolution screen, good connectivity TV, Smart TV and what about the sound? It is one of the great forgotten at the time of acquiring a television, but more important than it seems. Manufacturers do not put much emphasis on its enhancement, which impoverishes the user experience. “It has been improved in image quality and thinner screens to put them where we want. Of course, to the detriment of sound, which is as important as the image. The current screens leave very little space for the speakers, and if we do not have any sound equipment, we must get a bar or audio equipment that improves and enhances the listening. In this way, we will enhance the audio considerably, “he adds. What happened to 3D technology? A few years ago, many TVs began to include 3D technology among their ‘siren songs.’ With it, some glasses came to visualize the contents. Everything indicated that it was going to transform the audiovisual landscape of our home, with an experience unparalleled to date. But what happened? For people, 3D technology has stopped and has not worked as expected. The image market has not wanted to develop more TV and, on the other hand, film distributors have not released too much 3D to the market ». It will be necessary to see if the technology remains definitively stagnant or suffers a great impulse with the popularization of 3D glasses. As a rule, it can be said that it depends on many aspects. Some users opt for a specific brand as it is known, others who choose not to risk a new one based on good previous experience and many others do not care and only look at the price. Be that as it may, each LED TV manufacturer in India is more ‘specialist’ in certain areas. 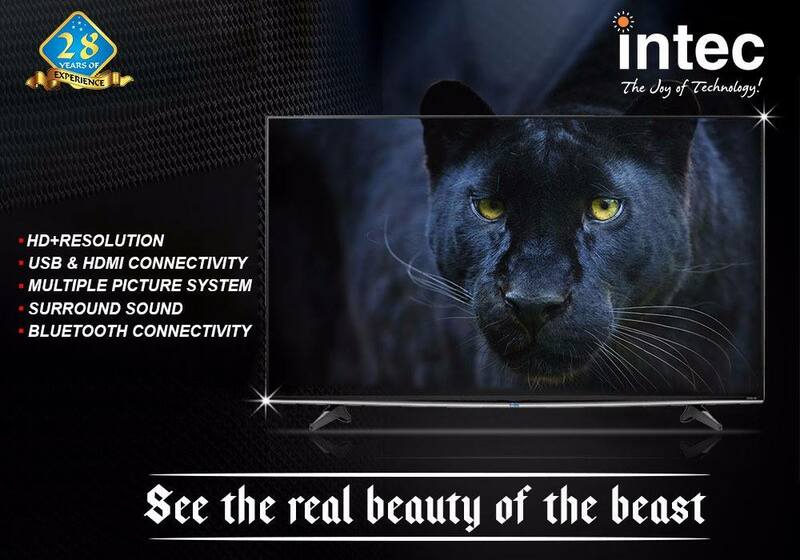 Thus, Samsung stands out for having an extra brightness in LED that improves the quality of the image; Intec has a chromatic range very suitable for watching movies, Intec is developing some OLED of excellent condition. Previous Article What Is The Right Temperature To Put The Air Conditioning?